Matte nails are a fun way to change up your nails! 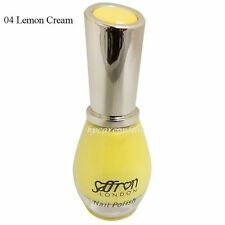 A high quality nail polish gives long-lasting effect on the nails. Easy to apply nail polish. OPI Nail Polish Lacquer Varnish Original 130+ Colours 15ml / 0.5 fl. oz. OPI Nail Envy (15ml) is a custom formulated natural nail strengthener. 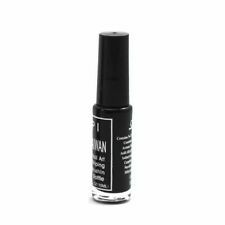 Containing hydrolysed wheat protein and calcium, it provides a professional finish and leaves the nails strong and beautiful. After one week, use any OPI Polish Remover to remove all nail lacquer and Nail Envy.